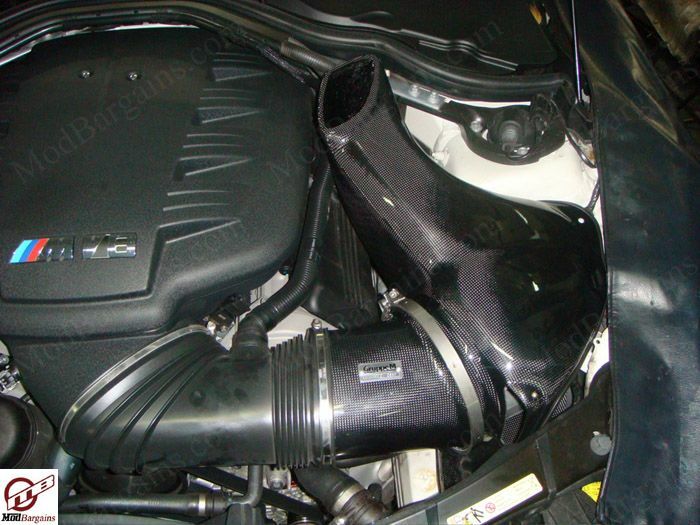 Looking for that perfect intake for your E90 / E92/ E93, but don't want what everyone else has? 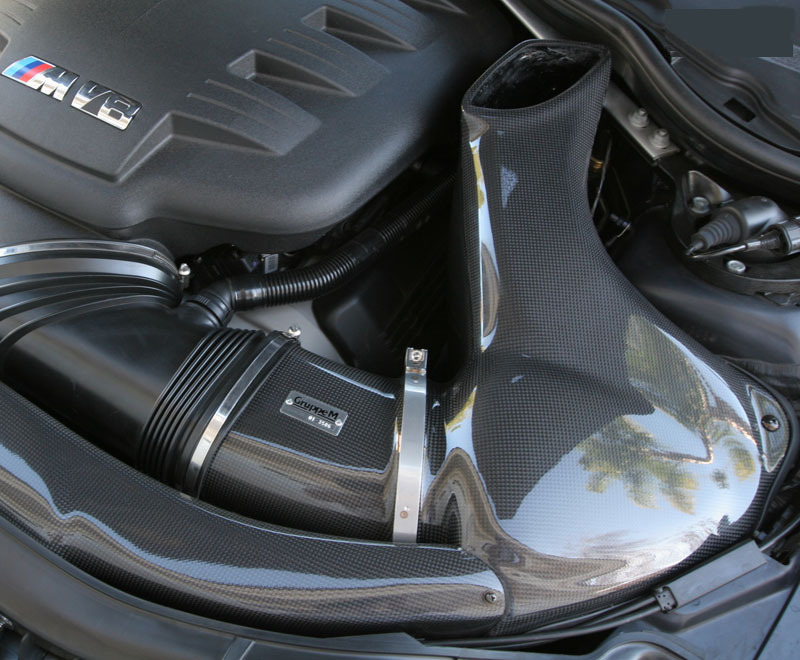 The Gruppe M Air Ram Intake System is for you, revel in the finest that Gruppe M's engineers has to offer, the top of the range "High-End Intake Systems" is made without compromise to maximize the overall performance of all air intake systems as one complete unit. 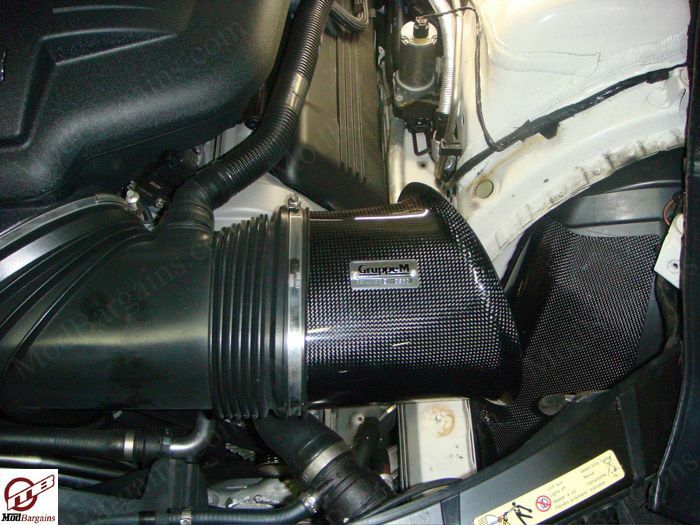 A conical air filter, placed within the inner and outer of the center cone, this controls air turbulences that in turn increases the speed of airflow to accelerate. 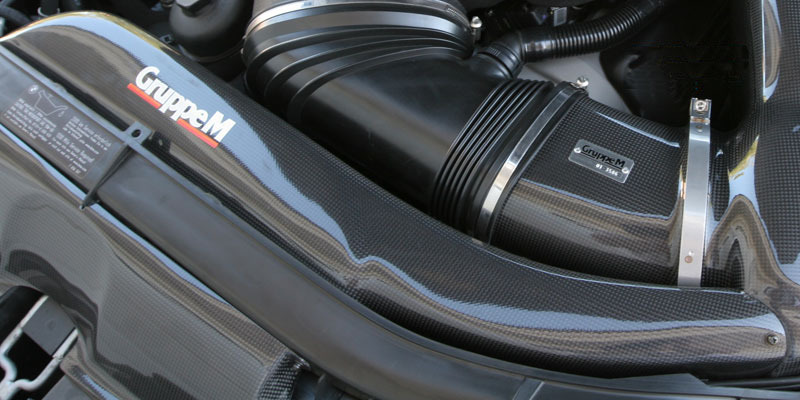 Each carbon intake is custom made specially to meet the specification of each individual car and other mechanisms within the systems, such as heat insulation and air-cooling are also carefully designed to work in unison to produce the optimum performance as the whole unit. 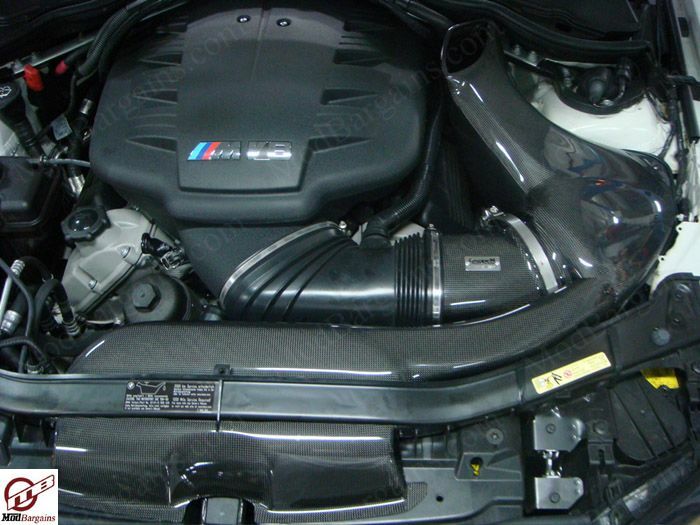 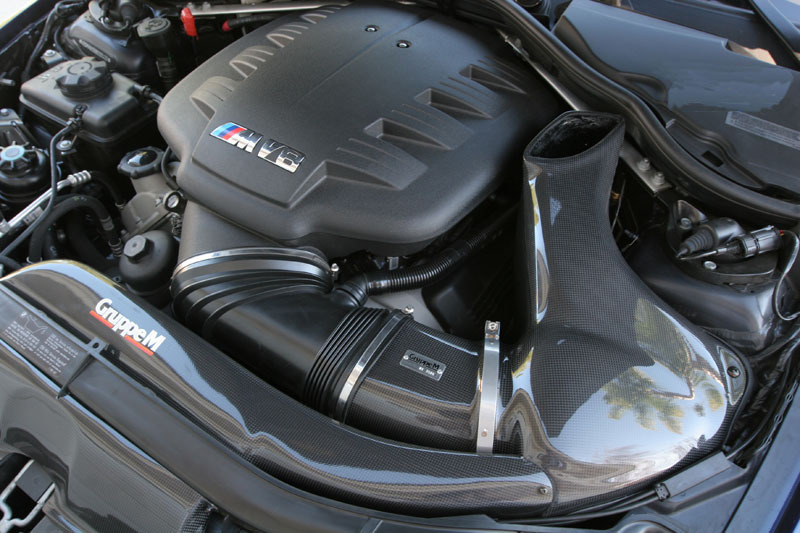 Installation for the Gruppe M Ram Air Carbon Fiber Intake for BMW M3 [E90/E92/E93] is classified as easy to moderate. 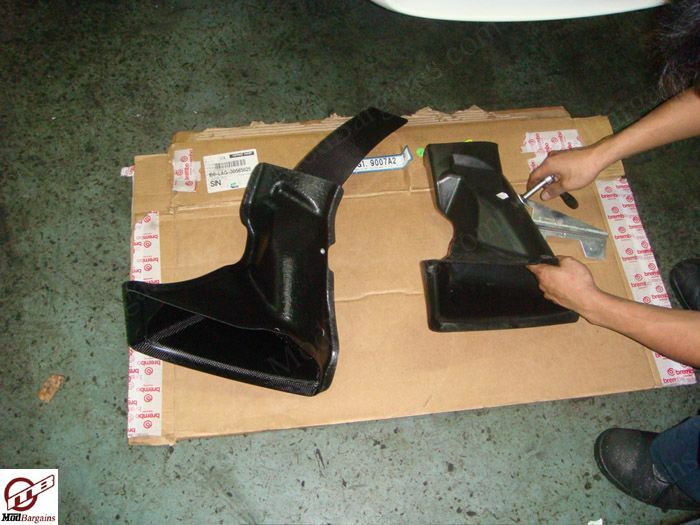 You will need basic hand tools. 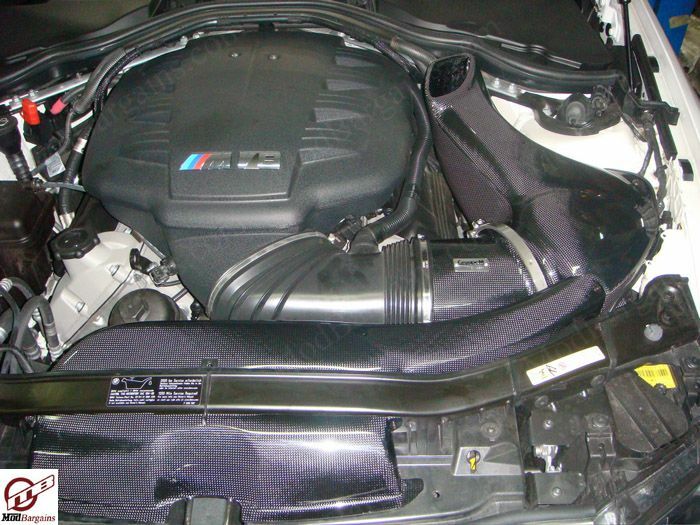 Professional installation is highly recommended for this product for best results.